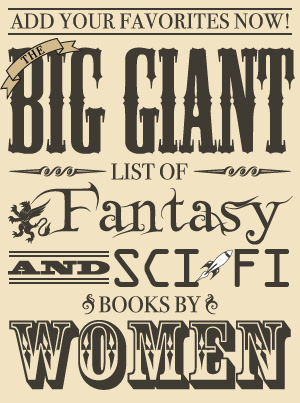 This is the first book in a new science fiction series written by Rachel Aaron, author of the Legend of Eli Monpress books. 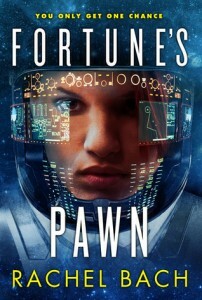 Fortune’s Pawn will be released in trade paperback and ebook in November. Book two, Honor’s Knight, is scheduled for release in February 2014. This first book in a new fantasy series has already been released in the UK, and it will be available in the US on September 3 (hardcover, ebook). 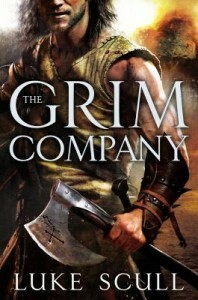 An excerpt from The Grim Company can be read on Tor.com.